No matter how you frame it, wild steelhead in Idaho are in big trouble. While wild steelhead numbers have never really rebounded—as expected—after the listing of the species in 1997, 2017 and 2018 returns have been exceptionally poor. In 2017, fewer than 12,000 wild fish cleared Lower Granite Dam, the last of the lower Snake River Dams. Depending on whose report you look at, around 500 of these were B-run fish, known far and wide for their size and strength and coveted by anglers around the globe. Heck, the Idaho Department of Fish and Game has had trouble even getting sufficient hatchery returns to support their mitigation program. 2018 was even worse for Idaho steelhead. 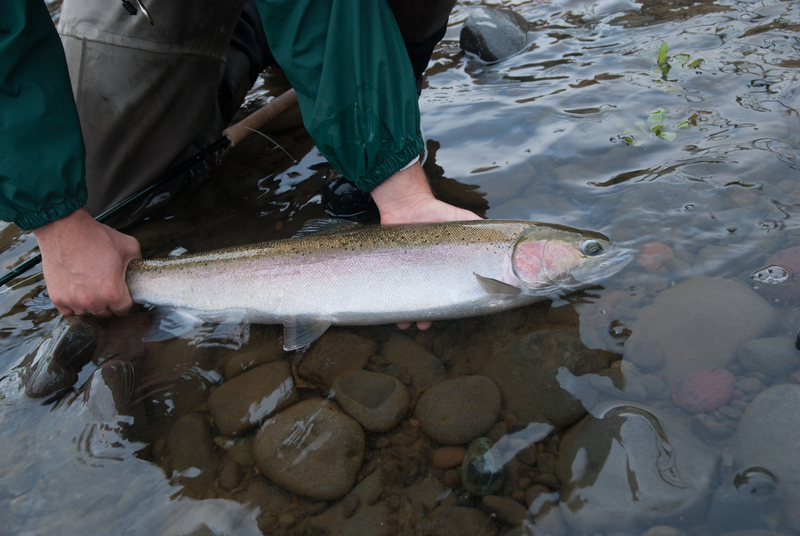 IDFG was forced to adopt a one adipose fin-clipped steelhead per day limit on angling. 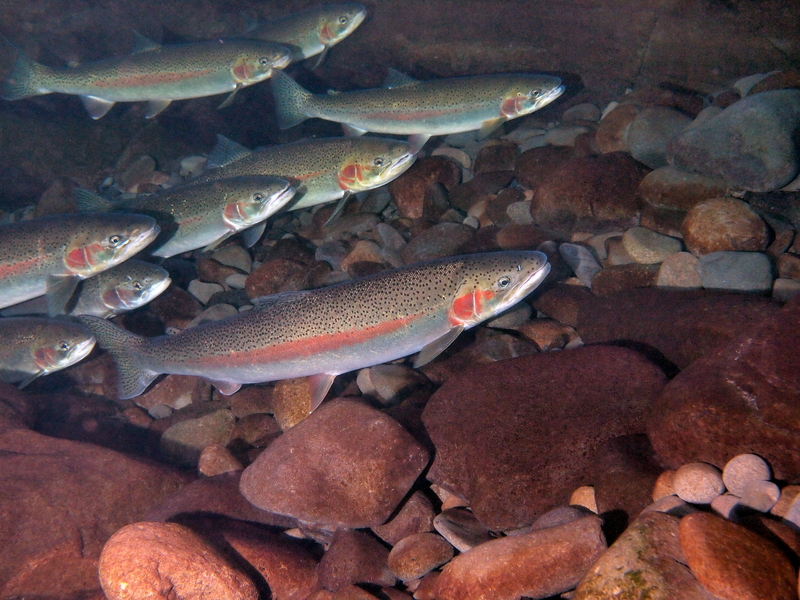 Wild steelhead numbers, especially B-run fish, are approaching the extinction threshold. With poor ocean conditions predicted to persist into 2019 and beyond, hopes of a miraculous turn-around seem increasingly less likely. Amid all the hand wringing about poor returns here in the Gem State in November comes a 60-day Notice of Intent (NOI) to sue by river- and fish-restoration organizations from both Idaho and neighboring states. Turns out, IDFG does not have the proper permit required of state-managed sport fisheries by NOAA Fisheries, the federal agency that oversees recovery of ESA-listed anadromous fish. This permit allows the incidental “take” (infrequent angling-related mortality) of wild stocks of Snake River steelhead. IDFG’s last permit expired in 2010, and was never renewed (largely due to a federal focus on the numerous Hatchery Genetic Management Plans (HGMPs) needed for hatchery mitigation throughout the Columbia Basin). The NOI groups made clear they were not opposed to steelhead fishing in Idaho, and that their action was intended to spur NOAA Fisheries and IDFG to take the necessary steps to renew the federal permit so that fishing for steelhead in Idaho would be legal. The NOI groups also did not request that the winter steelhead fishing season this year be cancelled as the permit process moved forward (they did suggest, in consultations with IDFG, some adjustments in angling practices and regulations to reduce angling-related impacts on wild steelhead). But cancel the entire winter steelhead season is exactly what the Idaho Fish and Game Commission did. Their rationale was that IDFG could not afford to be a party to litigation over the expired permit. Immediately, the Idaho angling community seemed to fall apart at the seams. Conservationists were demonized by the Department for threatening to sue and issuing demands for concessions on additional conservation measures. Guides, outfitters and business owners, worried about their future business prospects, organized and engaged elected officials. More conservation-oriented anglers sparred with more harvest-oriented anglers in news reports and the opinion pages. It was ugly, and somewhat lost in the hubbub was the worsening plight of wild steelhead in Idaho. Tragedy averted, right? Well, not so fast. The numbers of wild steelhead in Idaho are so poor currently that a hot summer or low flow year could spell their doom. Harken back to your college ecology class (in mine, I sat next to Dave Dickenson, the undersized quarterback that led the Montana Grizzlies to a national championship—GO GRIZ!) where you would have learned about stochastic equilibrium. This is a fancy term for the theory that, although over the long-term wildlife populations trend toward some balance point, if you zoom in closer you see that populations are subject to boom-and-bust cycles, with some really good years and some really bad years. My point here is that while we may get lucky and have improved ocean conditions, better water years and cooler summers, it is far more likely, given current climate trends, that things will get worse. 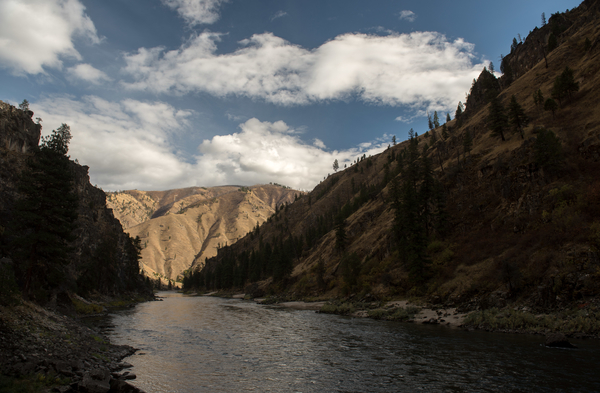 So, what can we do to change the trajectory of Idaho’s wild steelhead? Simply put, we need to get more wild steelhead safely through the gauntlet of eight dams on the lower Snake and Columbia rivers on their journey to and from the Pacific. Idaho has plenty of high quality spawning and rearing habitat – both habitat that has been protected and habitat that has been restored — that is underutilized. We need to get far more wild steelhead back to that habitat. How do we do that? As recently reported by the Independent Scientific Advisory Board, a group of independent scientists that advises Columbia basin fish and wildlife managers, life-cycle models indicate that removing the four lower Snake River dams and increasing spill at the four lower Columbia River dams could double or triple steelhead and salmon abundance. No other actions identified to date have anywhere near that much recovery potential. If coupled with better predator control programs and improvements in fishery and hatchery management, there is ample reason to believe that Idaho’s wild steelhead and salmon could thrive once again even with variable ocean conditions and a changing climate. But removing the lower Snake River dams should not happen at the expense of those who rely on the benefits the dams provide – energy production, commodity transportation, and water supply. There are alternatives to providing these benefits cost-effectively, and stakeholders should work together to figure out the best way to do that. Collaboration is the key to unlocking ingenuity to find ways to better meet the needs of people and fish at the same time. Let me bring this back to the current skirmish over Idaho’s steelhead season to put that in perspective. Arguing over the relatively minor impacts of incidental angling mortality distracts us from working together to fix what needs to be fixed for Idaho’s wild steelhead to thrive. 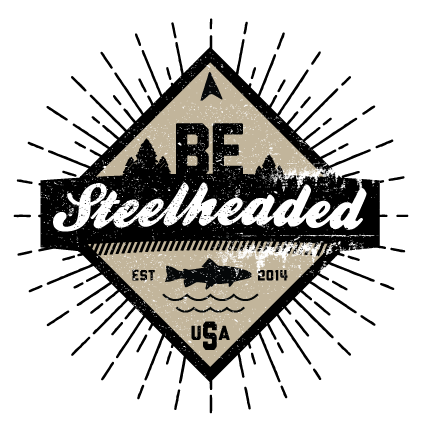 Let’s work together, as a community of anglers, to advocate the actions needed to get more wild steelhead back to Idaho’s rivers and streams.